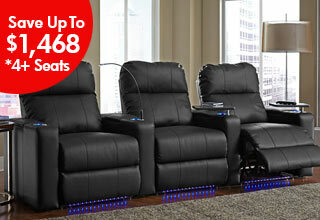 Ozone offers top of the line home theater seating at affordable prices. 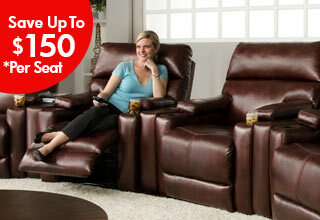 Our home theater seating comes in bonded leather and top grain leather. In addition, our accessory docking option allows you to add tray tables, reading lights, wine glass holders, iPad Holders, and USB chargers.